“The main problem of architecture today,” argued writer and critique Lewis Mumford, “is to reconcile the universal and the regional, the mechanical and the human, the cosmopolitan and the indigenous.”  Mumford was referring to the Bay Region Style that had started taking root in the San Francisco area beginning in the late nineteenth century. The occasion was the Domestic Architecture of the San Francisco Bay Region exhibition, hosted by the San Francisco Museum of Art in the fall of 1949. 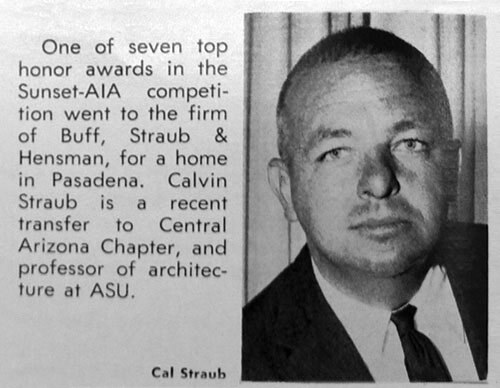 Three years earlier, near Los Angeles, Calvin Straub FAIA had begun what would be a 46-year career in architecture. Straub is best known for his work in southern California, especially his partnership with Conrad Buff III and Donald Hensman. Buff, Straub & Hensman designed and built about 30 projects, mostly residential. 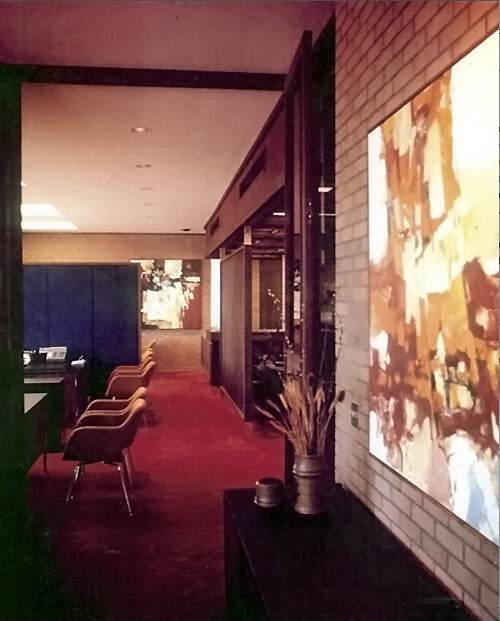 Straub moved to Arizona in 1961 to accept a professorship at Arizona State University. “He came for fresh inspiration and the opportunities in the fast-growing region,” says architect Mark Parry, AIA, a former student and associate of Straub’s. 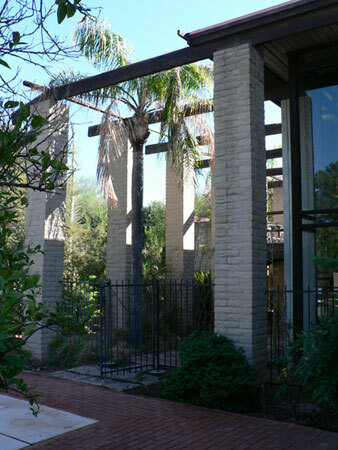 “He brought to Arizona the energy, enthusiasm, and expertise of a decade of award-winning design that had established him as an influential leader in his field.” And, like his work in California, Straub’s Arizona architecture aimed for the kinds of reconciliation suggested by Mumford. 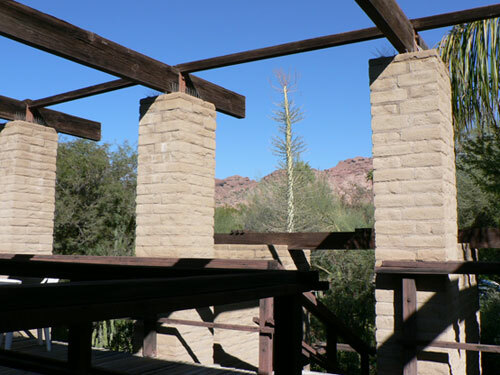 Although Straub’s Arizona buildings failed to receive the same recognition as his work in California, it was through his desert architecture that Straub was able to more fully explore the possibilities of regional modernism. Here, Straub’s work evolved, as he sought to create what Eribes calls “an architecture of human potential” in what can be a decidedly hostile environment. In fact, Straub’s internalized and protected architecture in Arizona is not such a radical departure from his earlier work in California. Indeed, Straub had been using a variety of techniques (enclosed gardens and courts, screened entries, etc.) to accomplish essentially the same effect from the outset of his career. His work in Arizona, then, represents a difference in degree more than in his overall approach. The Ellis Residence (1987), with its minimal use of wood and generous overhangs, is a case in point. 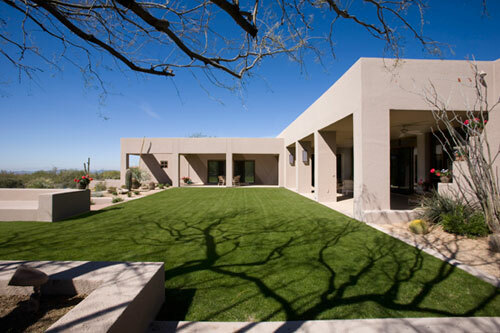 Located in north Scottsdale, the home was commissioned by Bob and Susan Ellis toward the end of Straub’s career. After a single meeting, Straub drew up a simple bubble diagram to illustrate the basic organization of the home. The Ellises were impressed immediately; with his simple illustration, Straub had captured exactly what they were looking for. 1. Art, S.F.M.o., Domestic Architecture of the San Francisco Bay Region. 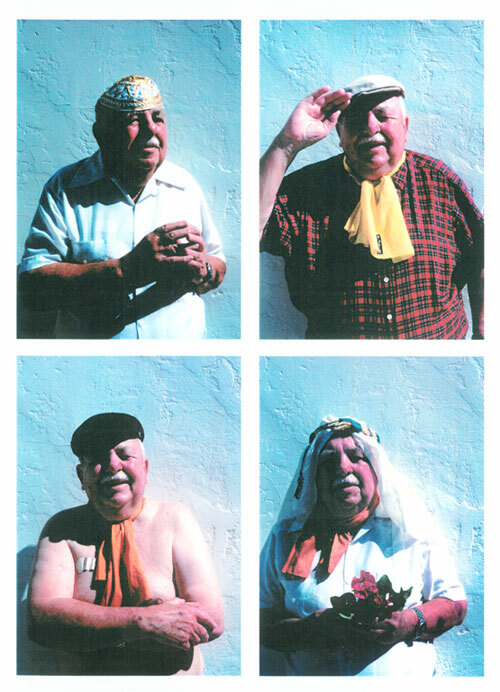 [A catalog of an exhibition held at the San Francisco Museum of Art, Sept. 16–Oct. 30, 1949]. 1949, San Francisco. 2. Hensman, D.C. and J. Steele, Buff & Hensman. 2004, Los Angeles, CA: University of Southern California Guild Press. 3. Winter, R., Toward a Simpler Way of Life: The arts & crafts architects of California. 1997, Berkeley: University of California Press. 310 p.
4. Straub, C.C., The Man-made Environment: An Introduction to World Architecture and Design. Prelim. ed. 1983, Dubuque, Iowa: Kendall/Hunt. 5. Wright, G., USA. Modern Architectures in History. 2008, London: Reaktion. 320 p.
6. Wurster, W.W., Competition for U.S. Chancery Building, London, in Architectural Record. 1956. p. 222. 7. 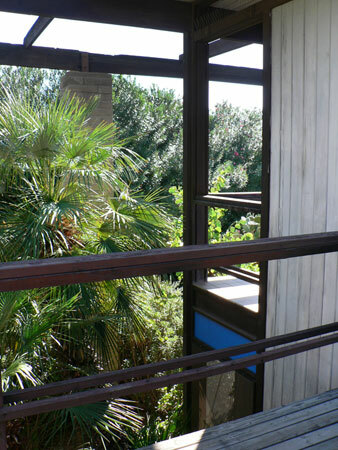 Smith, E.A.T., Blueprints for Modern Living: History and Legacy of the Case Study Houses. 1989, Los Angeles, CA; Cambridge, MA: Museum of Contemporary Art; MIT Press. 8. Eribes, R.A., A Wooden Modernism: The Arts and Crafts Legacy of Calvin C. Straub. 2009. 9. Straub, C.C., Mr. & Mrs. Marcus Whiffen Residence, in Architecture/West. 1968. p. 13–14. 10. Kappe, S., Calvin Straub (Buff, Straub, and Hensman), in Toward a Simpler Way of Life: The Arts & Crafts Architects of California, R. Winter, Editor. 1997, University of California Press: Berkeley. 11. A House That Disappears into the Hill, in Los Angeles Times. 1968: Los Angeles. p. 44. 12. 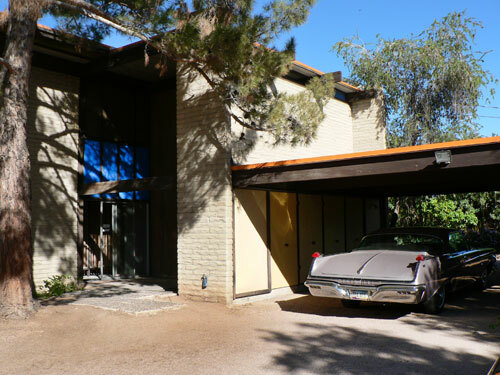 Straub, C.C., House in Scottsdale, Arizona, in Triglyph. 1988, Arizona State University. p. 33–35.